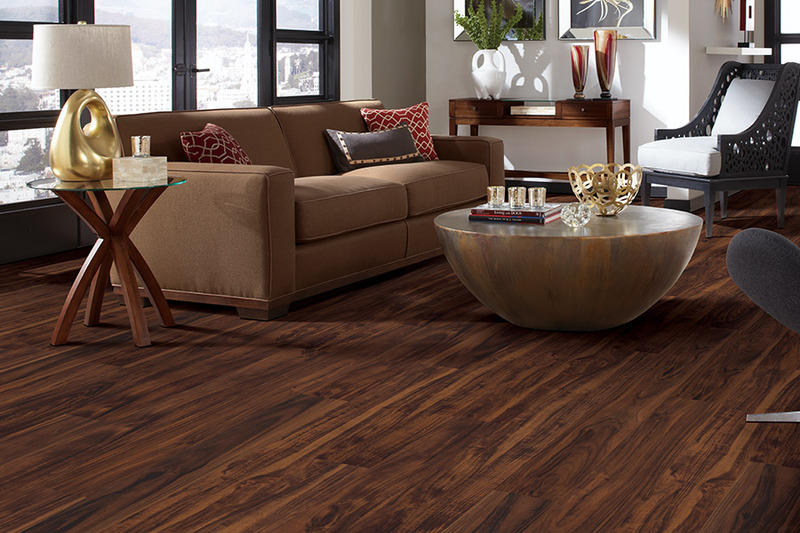 Sheet flooring was once one of the most affordable bargain-bin finds available on the flooring market. 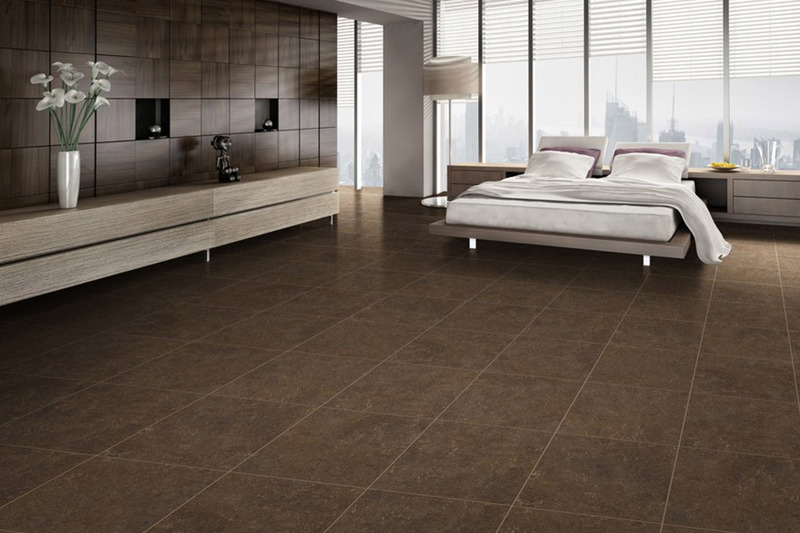 However, when we speak of resilient sheet vinyl flooring, that’s not at all what we are referencing. 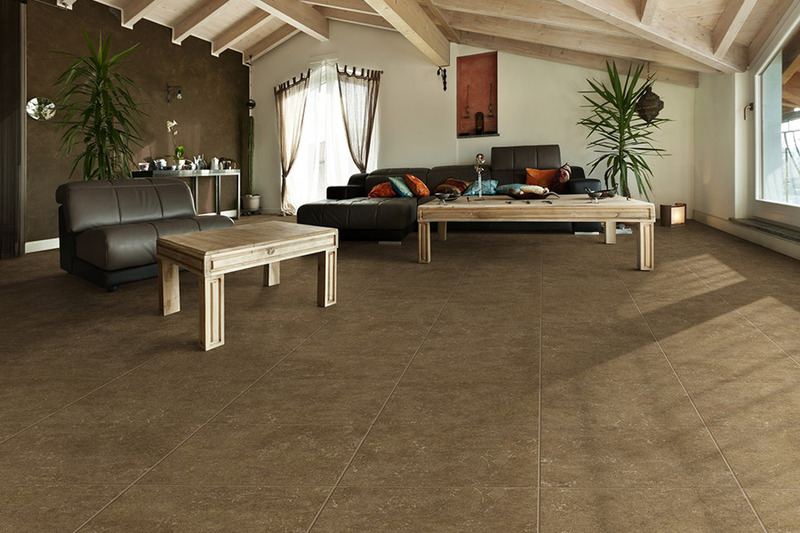 In fact, this floor covering has so much more to offer, no matter what your budget, requirements, or needs, you’re likely to find it a perfect match for your own home. From great looks to dependability you can count on, you’re going to want to check this material out. 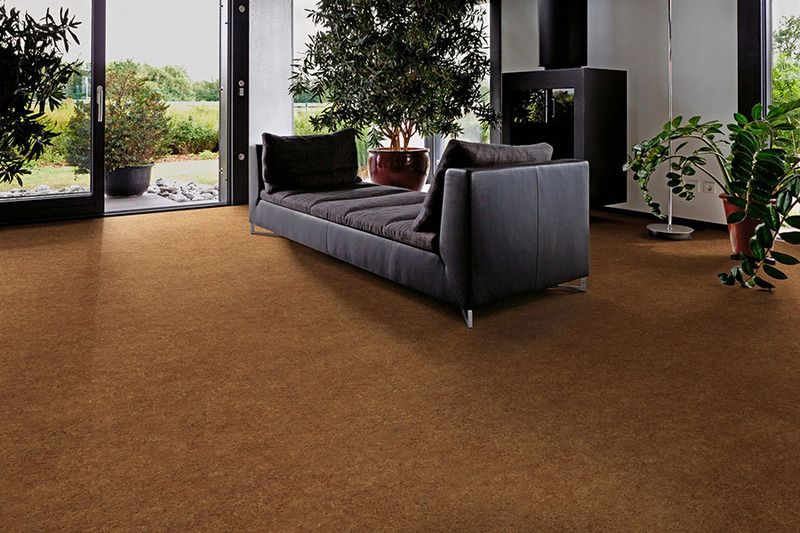 Sherlock’s Carpet & Tile has more than 40 years of experience in flooring, and we’re willing to put it all to work on your very own flooring project. 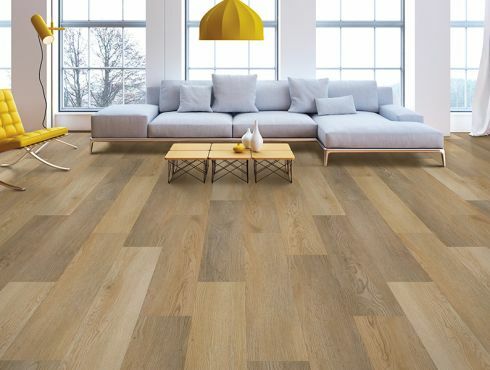 In fact, once you’ve picked the perfect flooring, and added the services necessary to bring it to life, our design team can make sure it all comes together exactly the way you want it. Our showroom is located in Orland Park, IL, where we proudly serve the areas of Homer Glen, Tinley Park, Frankfort, New Lenox, Orland Park, and Palos Park. We hope you will visit us soon and allow us the opportunity to work with you. Sheet vinyl has many great benefits for homeowners, including the ability to be semi-waterproof. Since this flooring has no seams in a regularly sized room, moisture, humidity, and spills have no way to permeate the material. This means that in bathrooms, kitchens, laundry rooms, and foyers you won’t have to worry about water damage as large as the water content is not large-scale. You’ll get a large selection of styles, designs, and colors to choose from that can be a wonderful addition to any room’s decor. From solid colors to geometric patterns, and everything in between, you’ll find something that fits your preferences perfectly. Accent pieces such as area rugs and runners can also complement the styles and colors you choose while also providing protection for the surface of your new floors. 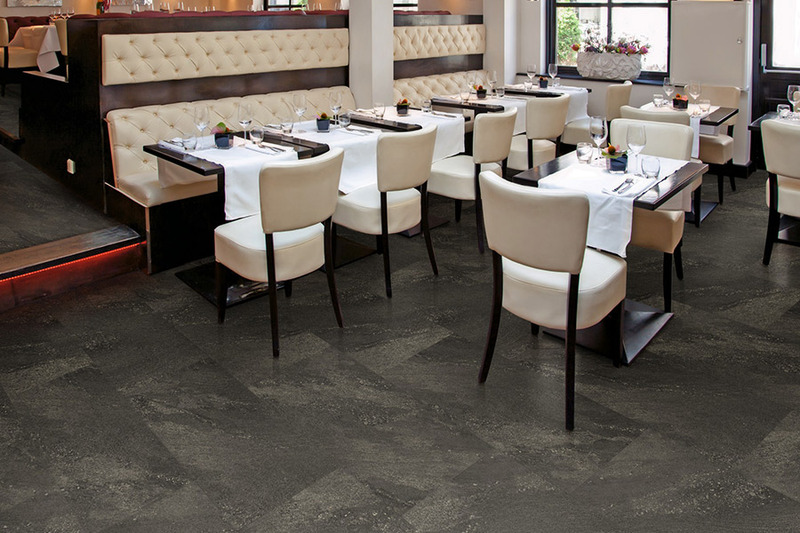 In addition to looking great, these floors feel great underfoot. Sheet vinyl doesn’t get as cold to touch as you might expect and the resilience offers a much softer step. 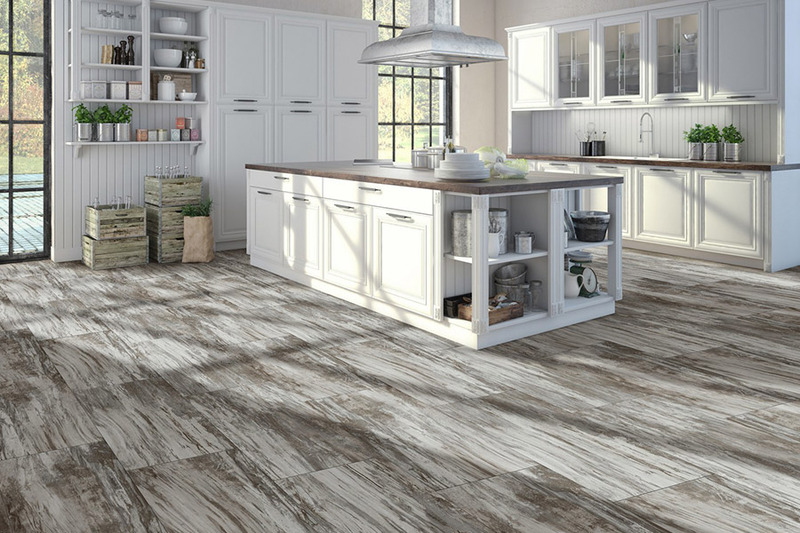 When standing for meal preparation or washing the dishes, this flooring can even make for a much more comfortable experience. At the same time, sheet vinyl is affordable and very easy to clean and maintain. With a broom and mop, you’ll have great looking floors for a long time.